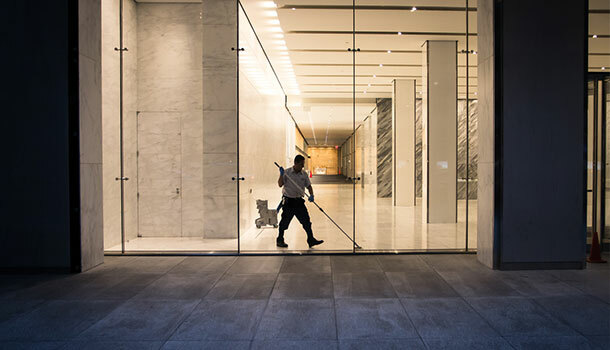 Living wage to increase from $20.55 to $21.15 from 1 September 2019. The living wage will increase from $20.55 to $21.15 per hour from 1 September, 2019. The living wage is defined as the income necessary to provide workers and their families with the basic necessities of life. 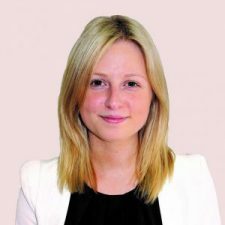 “This is a major event in the calendar of the Living wage movement and for ethical employers, from large corporates like Westpac, to big SMEs like Seashore Cabaret, to many small employers who want to do the right thing,” said Felicia Scherrer, the National Living Wage Accreditation Coordinator. 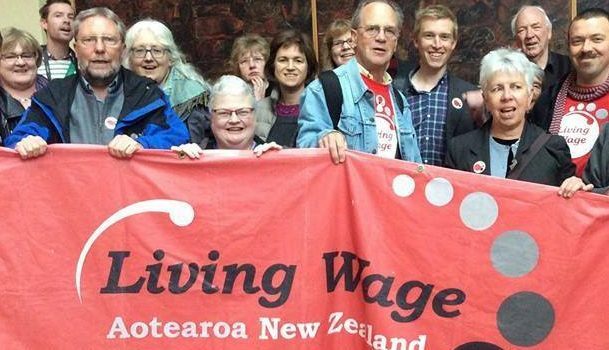 The New Zealand Living Wage rate is identified each year by Charles Waldegrave of the Family Centre’s Social Policy Research Unit and Dr Peter King. This year’s increase of 60 cents is in line with the movement of the average wage. 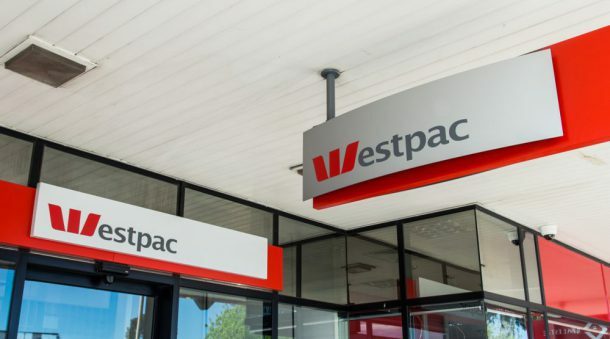 In January Westpac NZ became the first bank in NZ to be accredited as a Living Wage Employer. 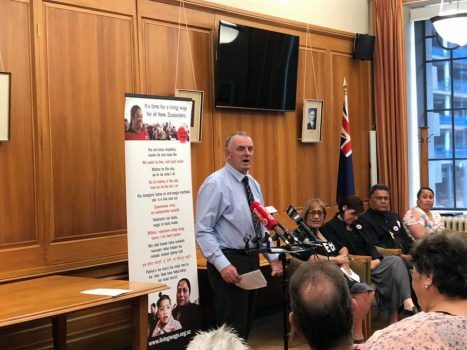 On Monday Workplace Relations and Safety Minister Iain Lees-Galloway said the minimum wage increase will benefit approximately 209,200 workers. 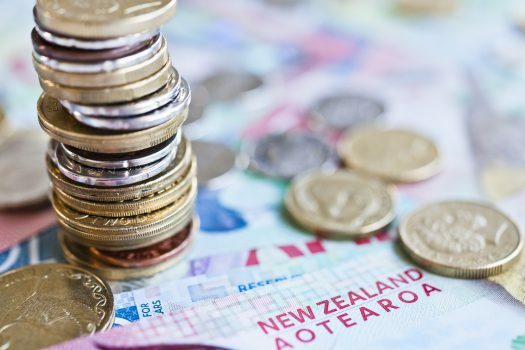 Results of the 2017/18 Stats NZ’s Household Economic Survey showed a third of people said their current household income was either not enough or only just enough to meet their everyday needs.